Founded in 2015, Peer151 was the first Coworking space to come to the Metro East. 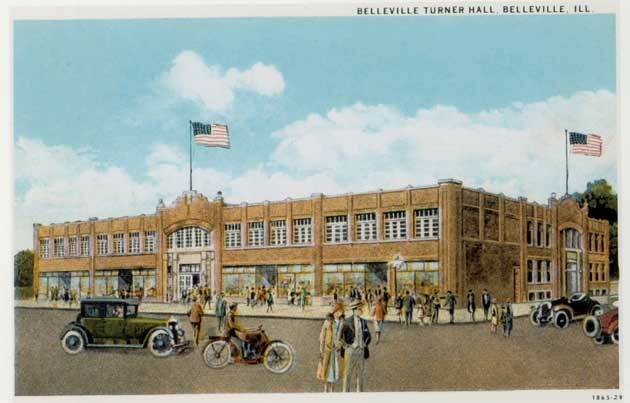 We believe in Belleville and its people and want to provide a space for small business owners, freelancers, and entrepreneurs to thrive. By being a part of a community of people in similar situations, we believe we can contribute to their success through giving them the tools to build their networks and help each other out. Peer151 is a collaborative environment where people are encouraged to share, learn, and grow. Peer151 is located in Turner Hall, a former Turner Gymnasium and YMCA built in 1924. A combination of classic and modern, the entire building was renovated in 2013 as a part of a million dollar project to save it from demolition, but the interior is still decorated with pieces found from the original Turner Gym.